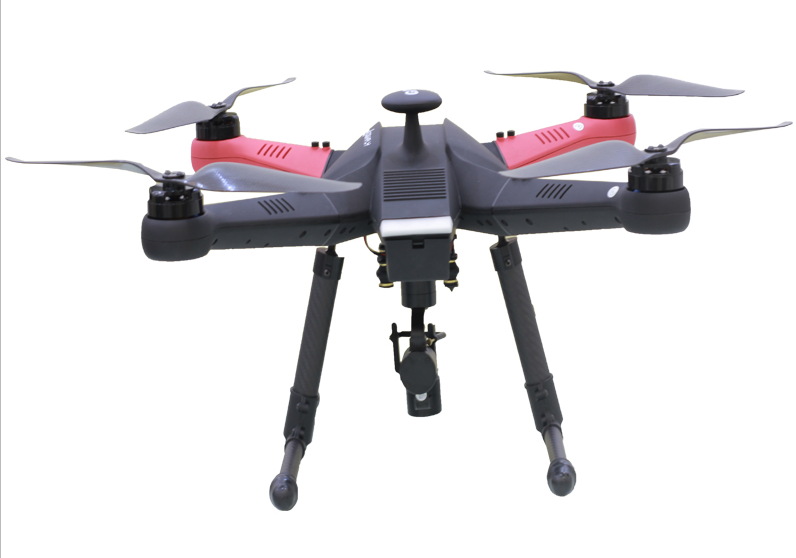 Ideafly Hero-550 ,550 mm Inspection Drone with Camera is a professional multi-rotor designed for aerial inspection. 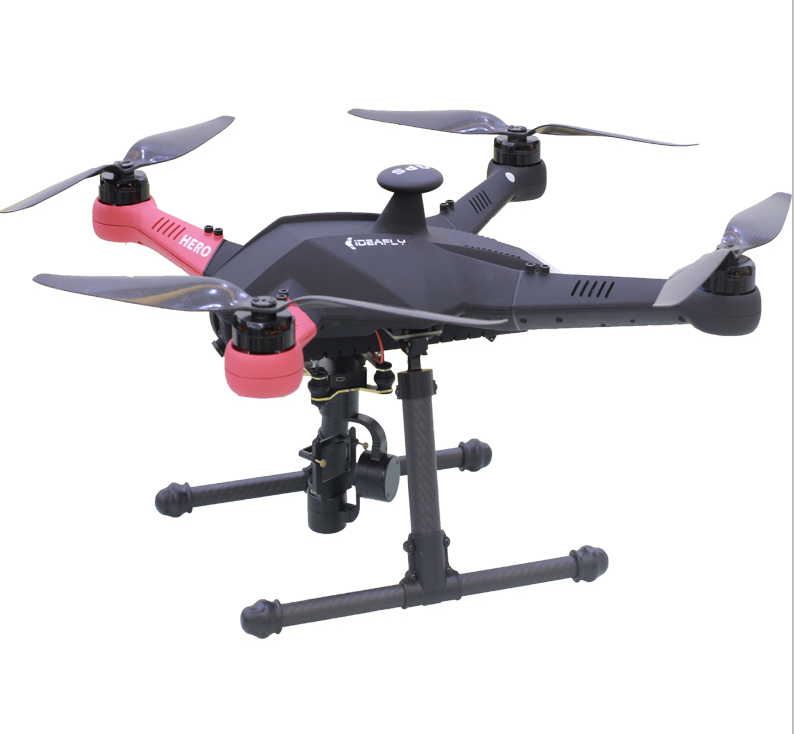 This Commercial and Military Drone features excellent stability control, heavy lifting capacity, long flight time, constructed with folding frame and special material. 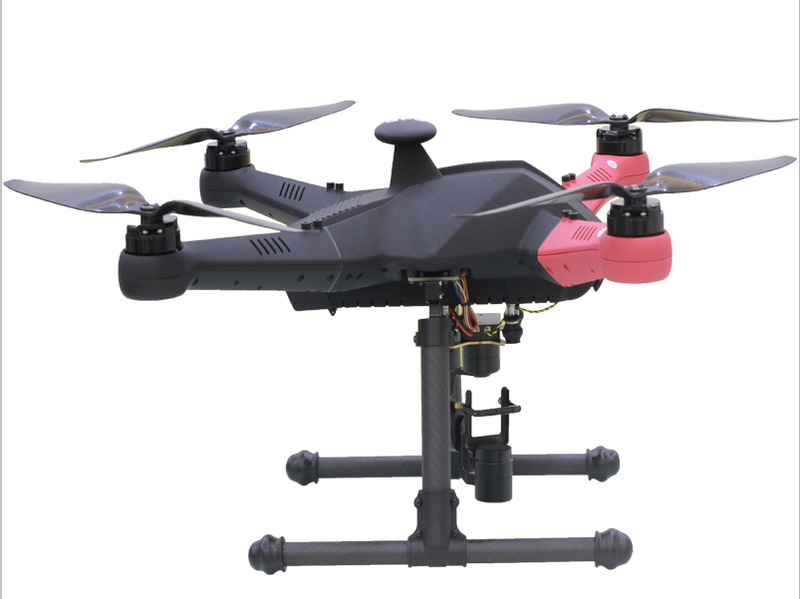 Aerial Inspection Drone Hero-550 can resist dust and rain. Easy to operate , assembled with a gimbal and camera. With the Best Inspection Drone you can feel free to record the videos and feedback it to the ground for reference. Looking for ideal Best Inspection Drone Manufacturer & supplier ? We have a wide selection at great prices to help you get creative. All the Commercial and Military Drone are quality guaranteed. We are China Origin Factory of Aerial Inspection Drone. If you have any question, please feel free to contact us.